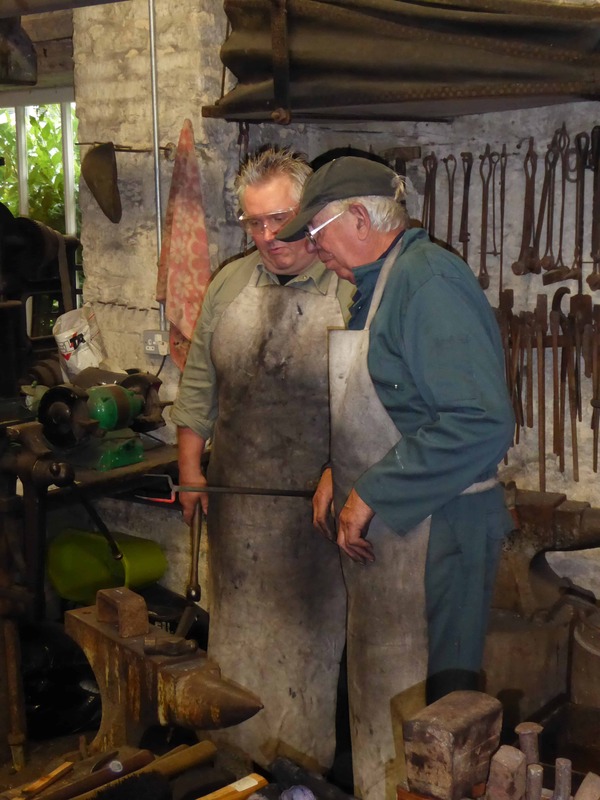 On arrival at Combe Mill you will be shown around the Mill by a volunteer before joining your blacksmith for a safety briefing and a two and a half hour session making an iron poker and/or a toasting fork. You will be provided with personal protective gear – eye protection, leather apron and gloves but should wear sturdy shoes and clothes. Once finished and refreshed, you will be presented with a certificate of completion and may have your photograph taken at the Forge. The day of the experience needs to be arranged with our Senior Blacksmith after the voucher has been received. He will arrange for one of our blacksmiths to be available at a mutually agreed date – usually a Wednesday or first Sunday of a month.